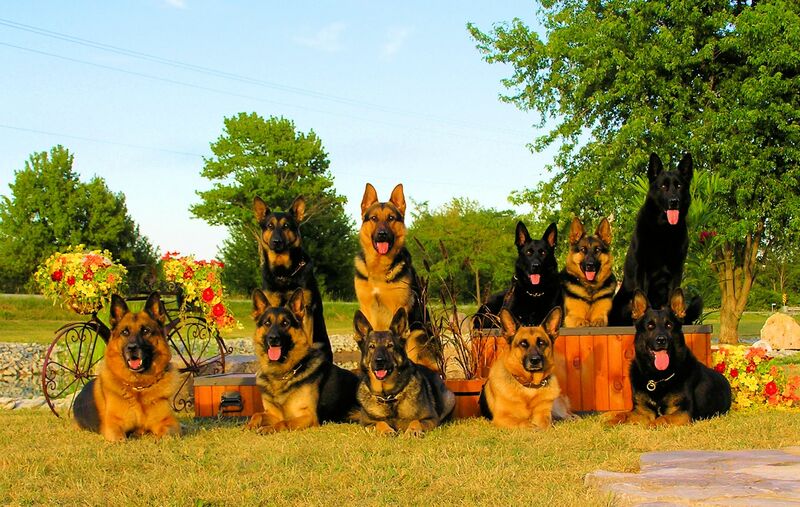 We would be happy to answer any questions regarding training, or trained dog sales. Please read through the sections and contact us with any questions. 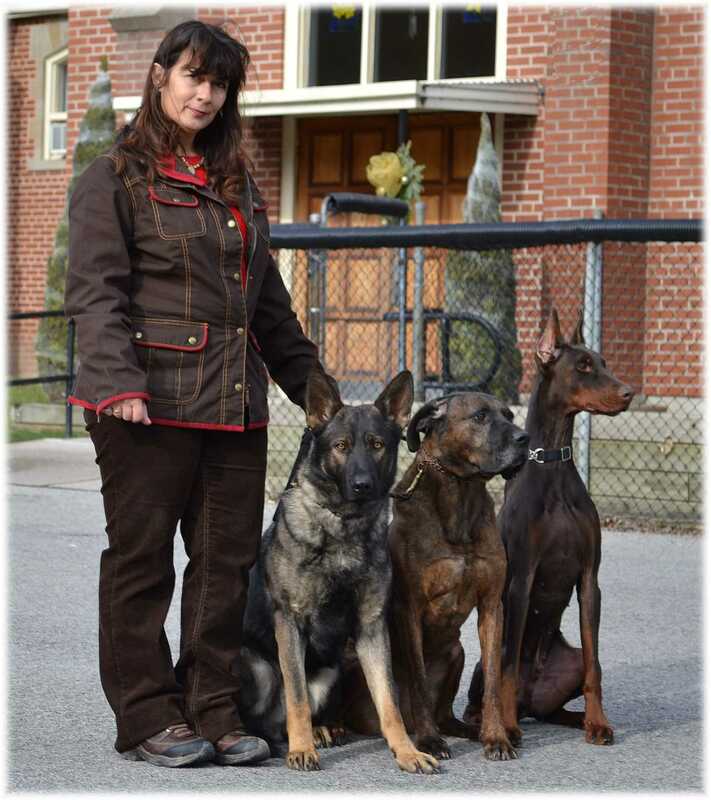 We are located in the Niagara Region of Ontario, we do training here on the property, but also go to our clients homes as well as "into town", whatever we need to do to put your dog in the proper environment to teach him/her how to act. If you live outside of Ontario, it is not a problem, we can talk to you more about how we can work that out for you. We have had many clients that fly in to work with us over the years. Your dog(s) should complement your life… not control it! 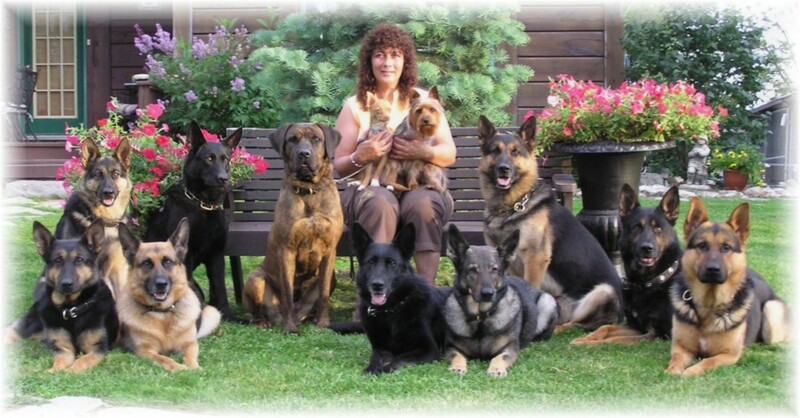 Whether your dog needs to learn how to deal with the everyday stresses of life, or you want to advance into the highest level of training, we can teach you the proper foundation & techniques to communicate with your dog that will last a lifetime. Your reward will be balance and harmony with your K9 companion. We teach a language to you and your dog that you can easily communicate and the level is endless what you can do once you learn how to communicate with them... 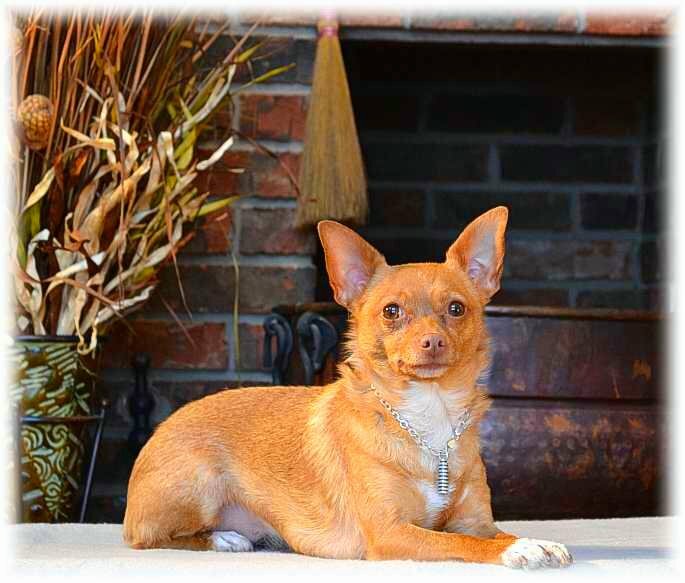 Your dog will enjoy a much better life with you and your family members. Whether it’s getting started with a new puppy or dog, advanced training, behavioural problems, high level competition, or working dogs, we can help you reach your goals. All training is done “one on one” to focus on your needs. We do not do classes. The age of your dog, is not in question. We believe... You CAN teach an old dog, new tricks! If you would like to show your dog for Conformation shows, working trials, CKC trials, we can definitely help with that as we have a combined 50 years of experience with that. We know the hard work and also know the huge rewards that come from it for both you and your dog. Contact us to speak more about this training. Call us to talk more about training with your dog or your puppy!!! We would love to hear from you.